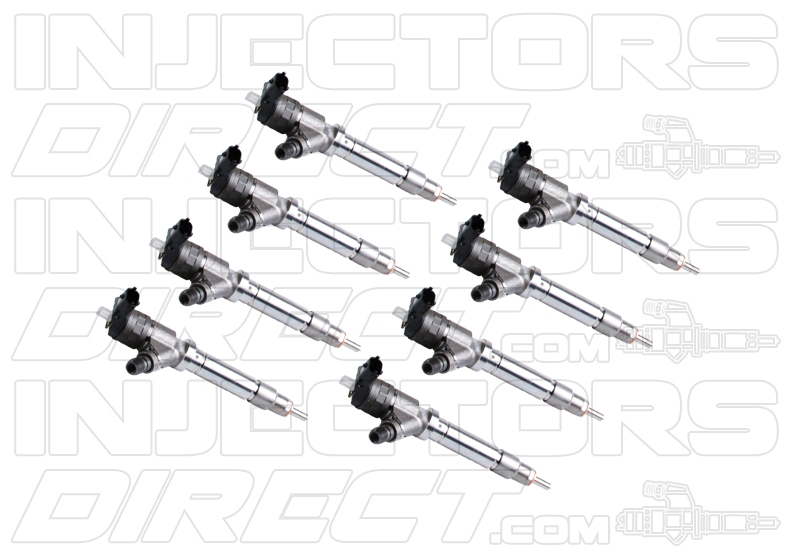 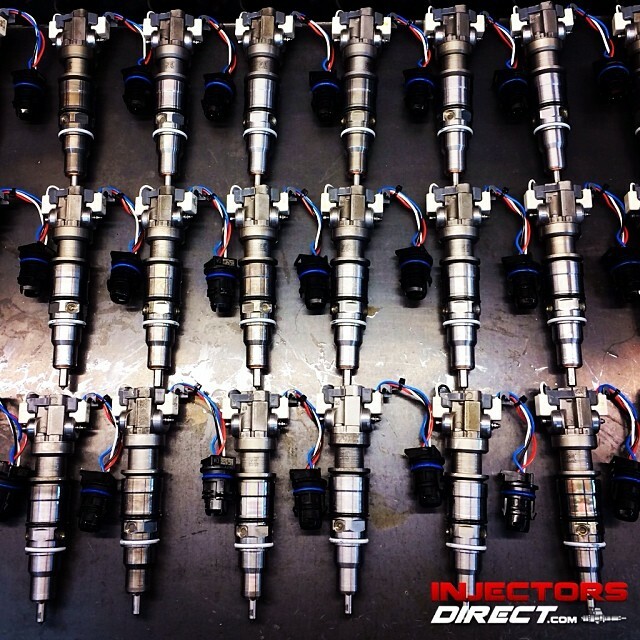 By InjectorsDirect.com Sales Department|November 19th, 2015|fuel injectors|Comments Off on Why Buy from InjectorsDirect.com? 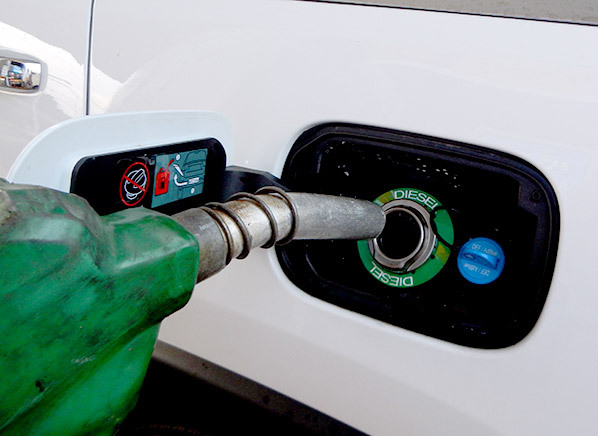 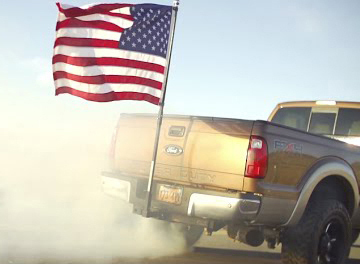 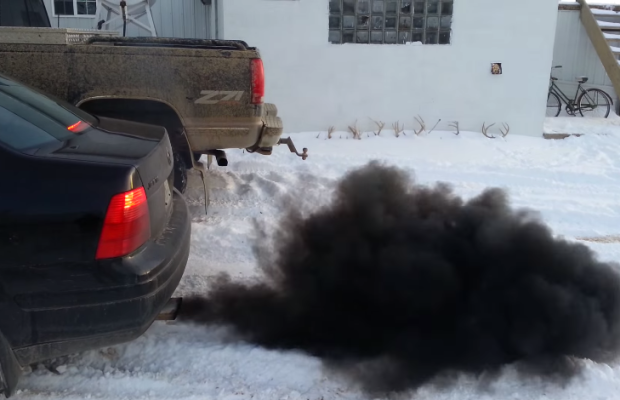 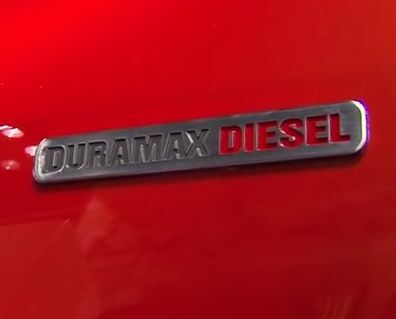 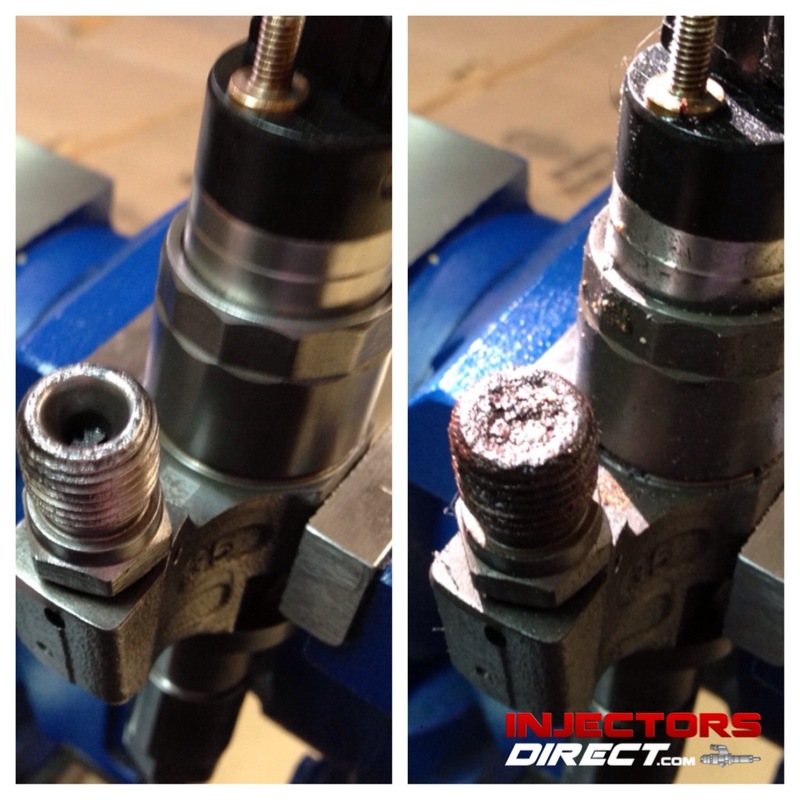 By InjectorsDirect.com Sales Department|November 2nd, 2015|Diesel Tips, Diesel Trucks, fuel injectors|Comments Off on Does White Smoke Mean Injector Problems? 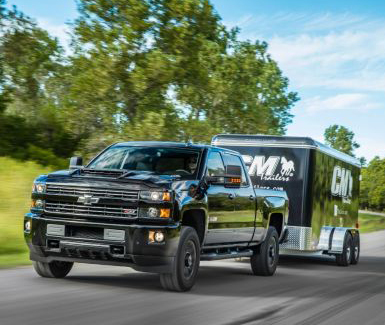 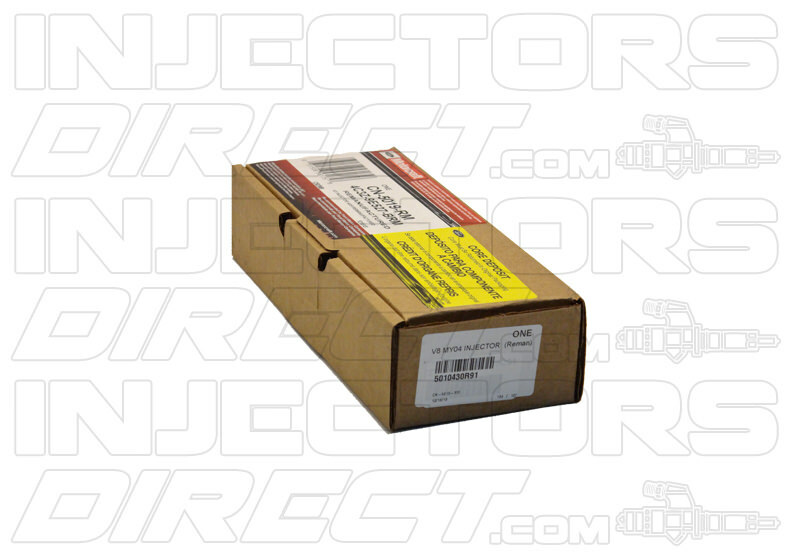 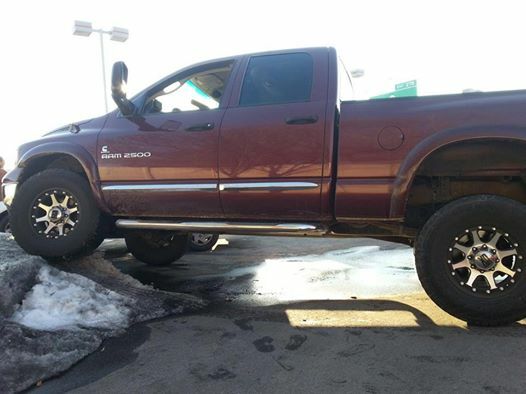 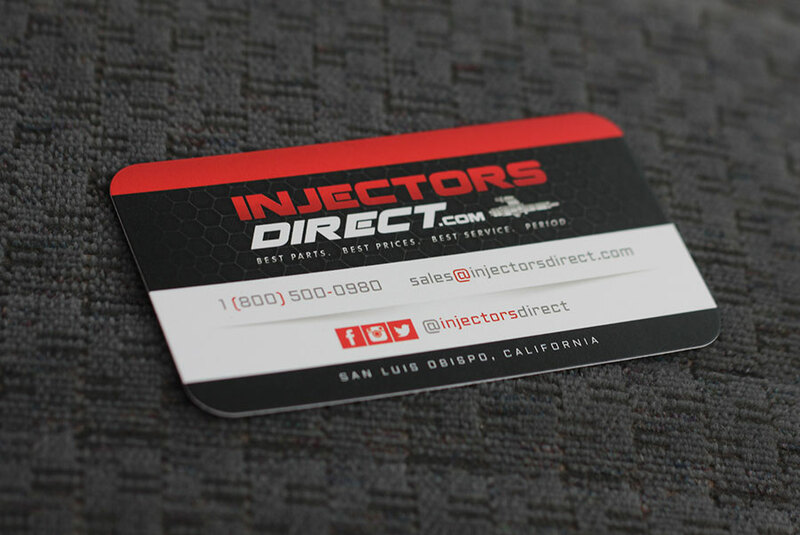 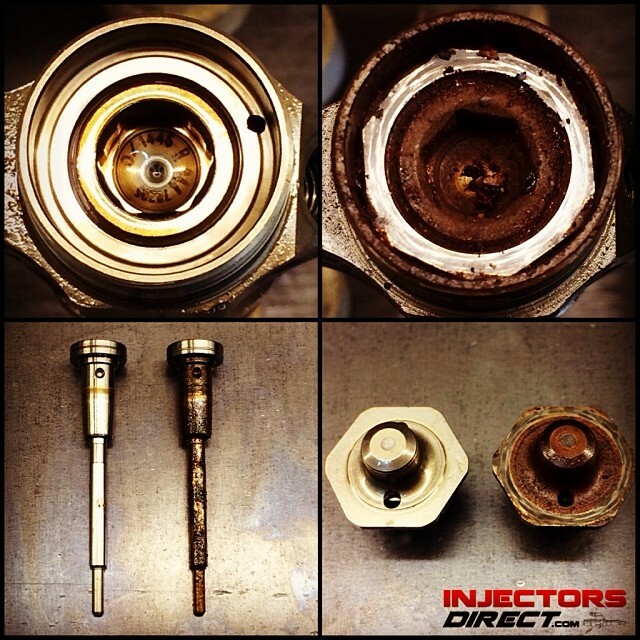 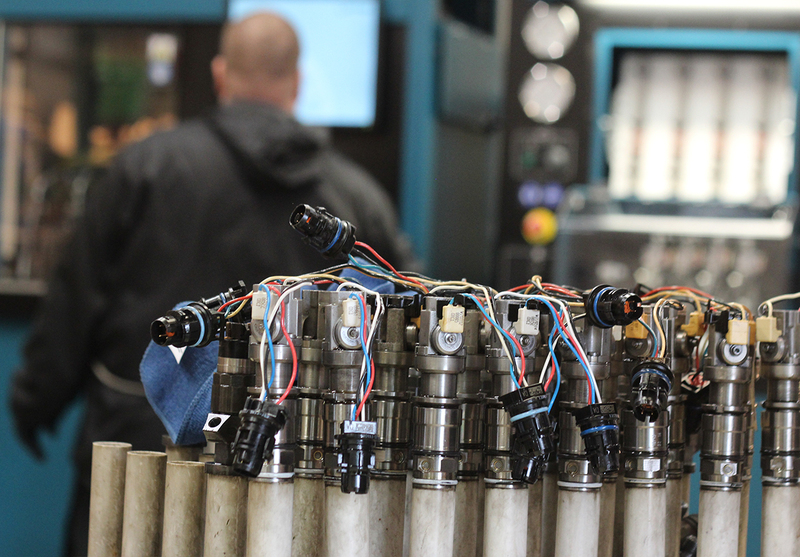 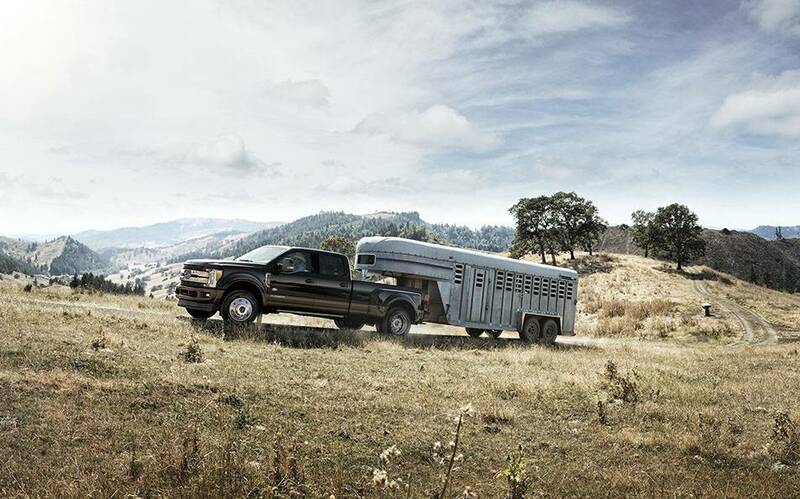 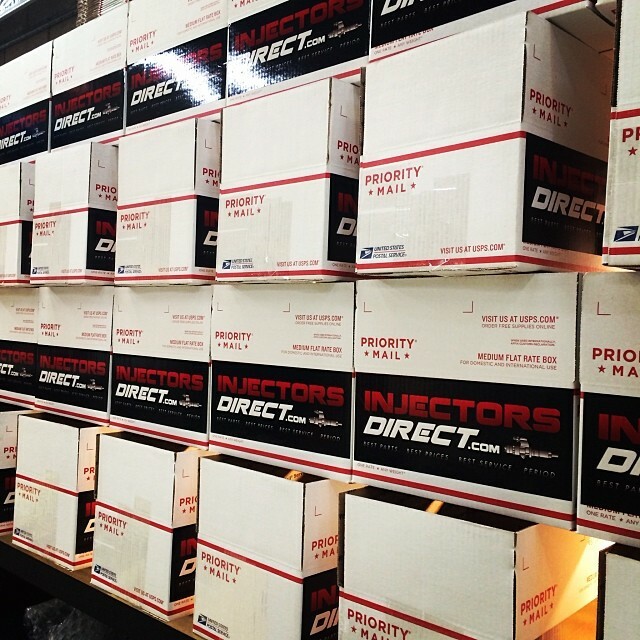 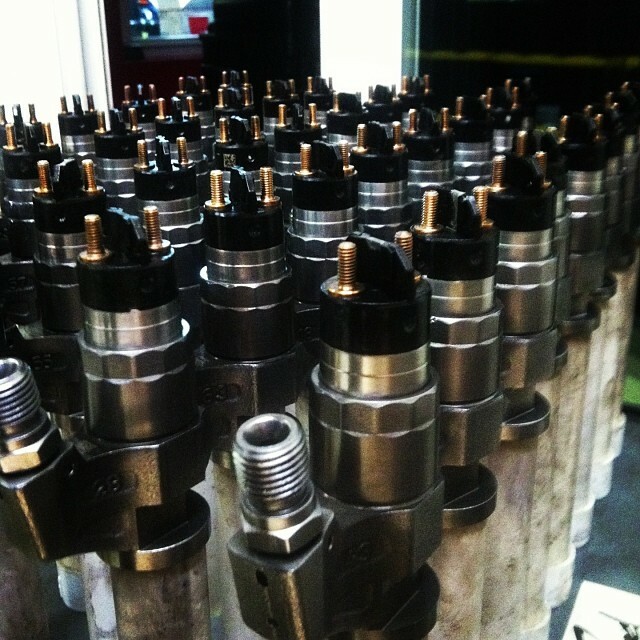 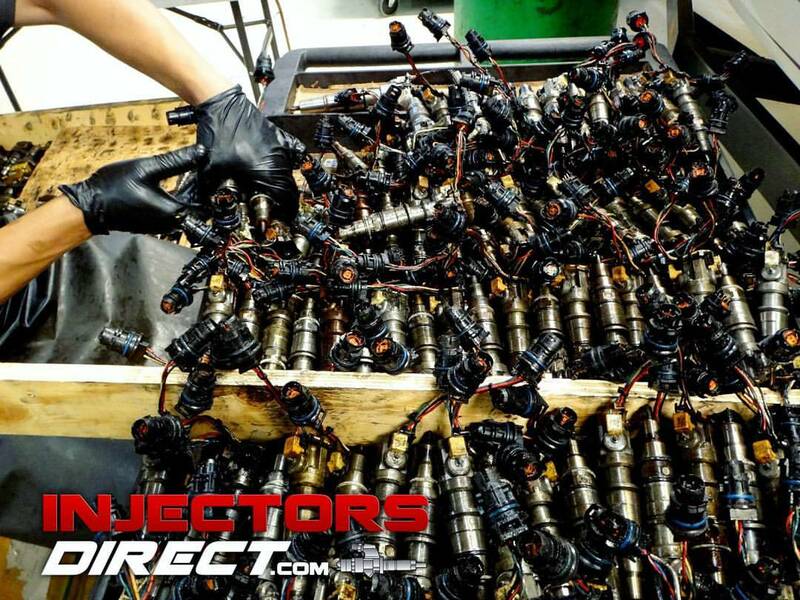 By InjectorsDirect.com Sales Department|March 26th, 2014|Company Updates, Uncategorized|Comments Off on What’s New at Injectors Direct? 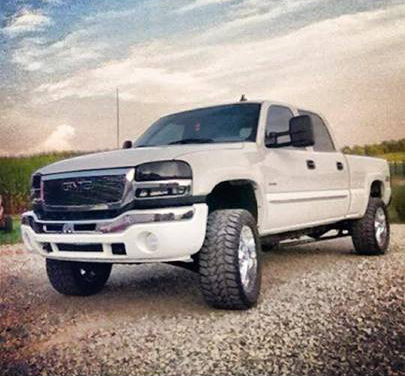 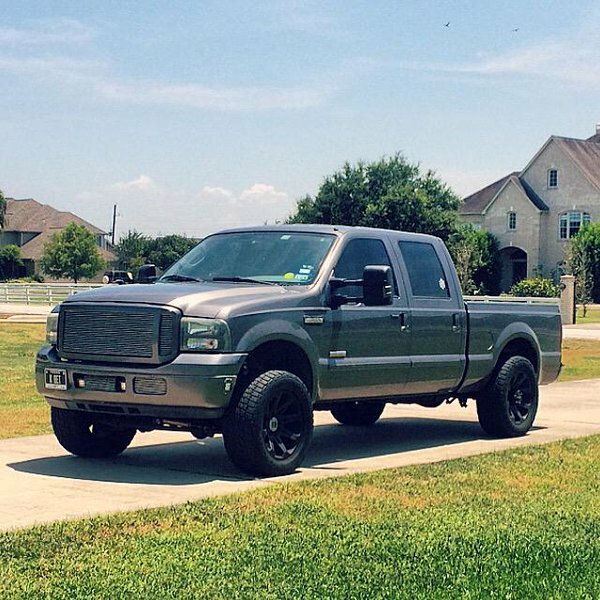 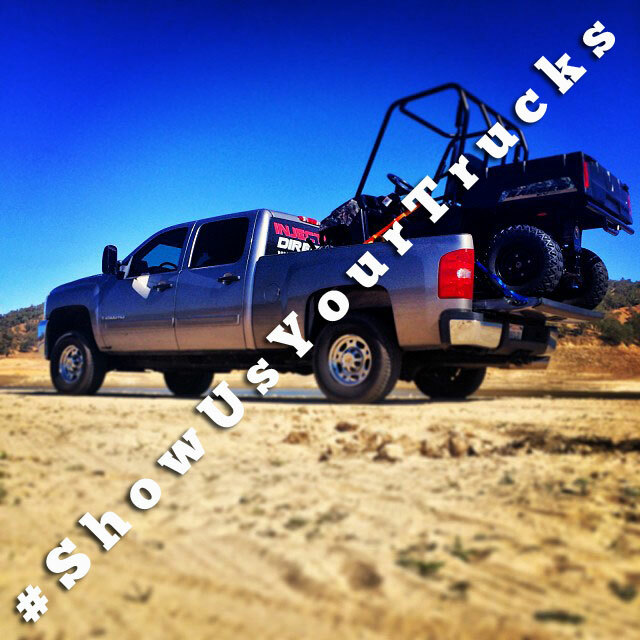 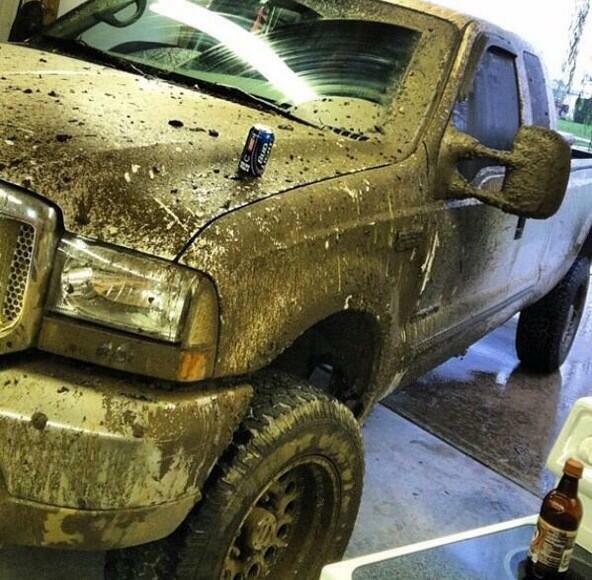 By InjectorsDirect.com Sales Department|January 15th, 2014|Diesel Trucks, Uncategorized|Comments Off on “Show Us Your Trucks” Photo Contest: Share Your Diesel Truck Pics & Win Some Gear!